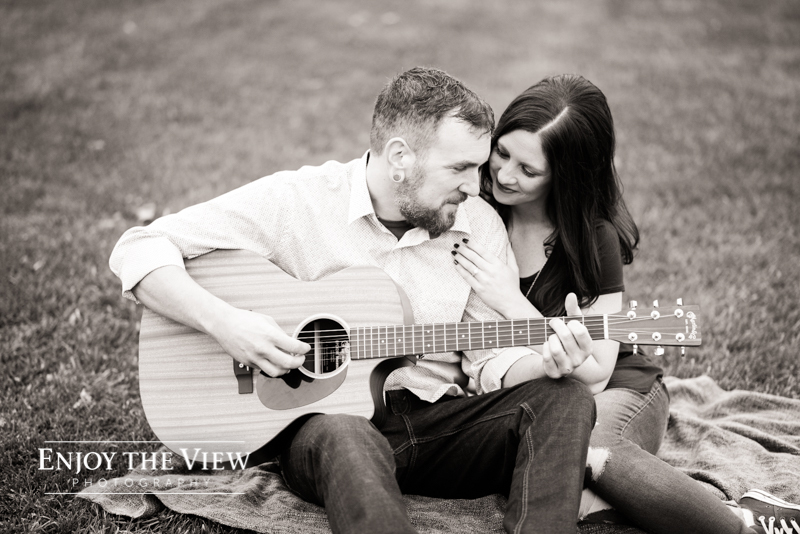 Amber has been a friend of Enjoy the View Photography for years and we were so thrilled to be asked to photograph her and Brad’s wedding in May! 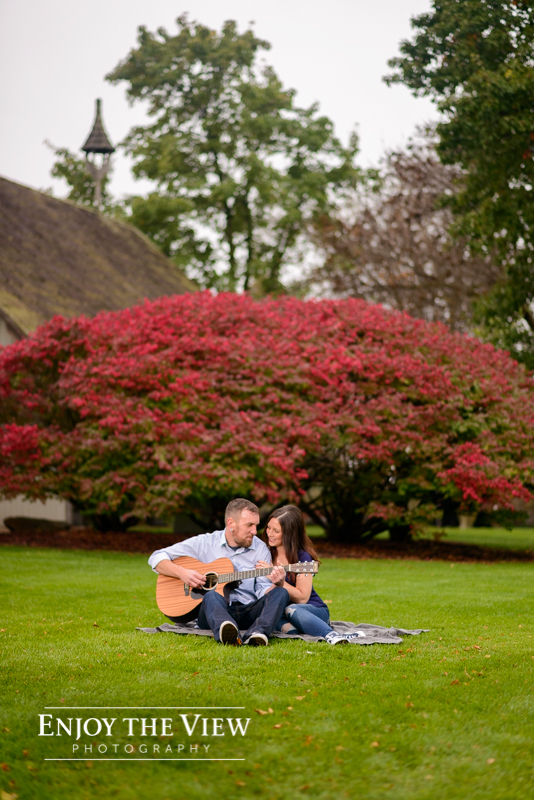 Recently, Bri met up with them in Frankenmuth for their engagement session. Brad brought his guitar along (an early Christmas gift from Amber) for some shots, which was a great idea. 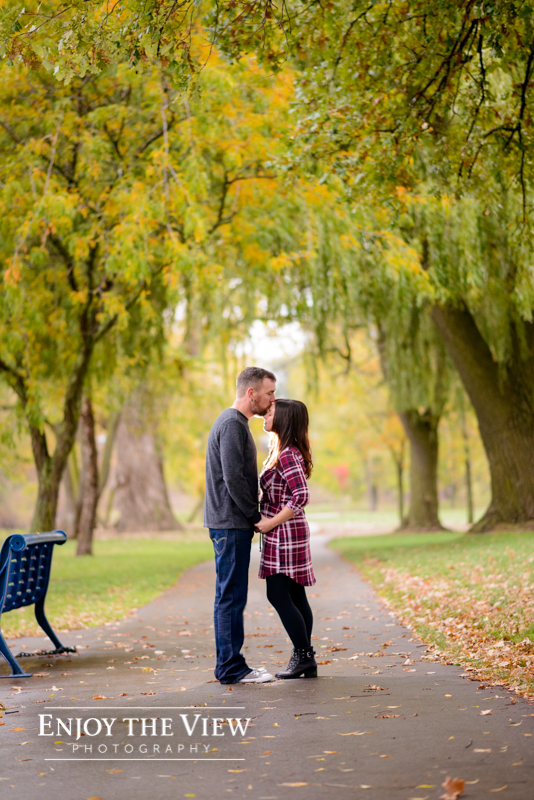 We headed down past the Bavarian Inn Lodge to the line of willow trees by the river – we often like to stop at that spot with couples since the scenery is so beautiful! 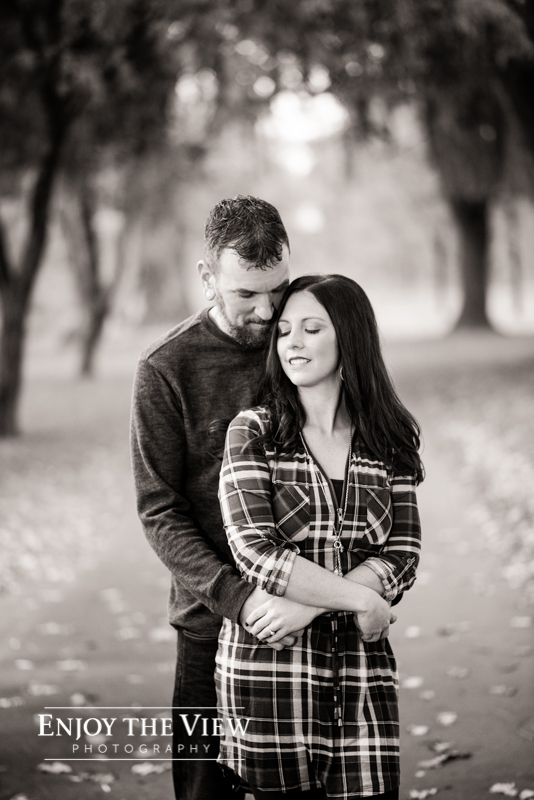 Photographing Amber and Brad’s engagement session made us super excited for their wedding in May! Can’t wait!